* The 3D Filament could be used with Makerbot, UP plus, Mendel, Prusa, series, etc. 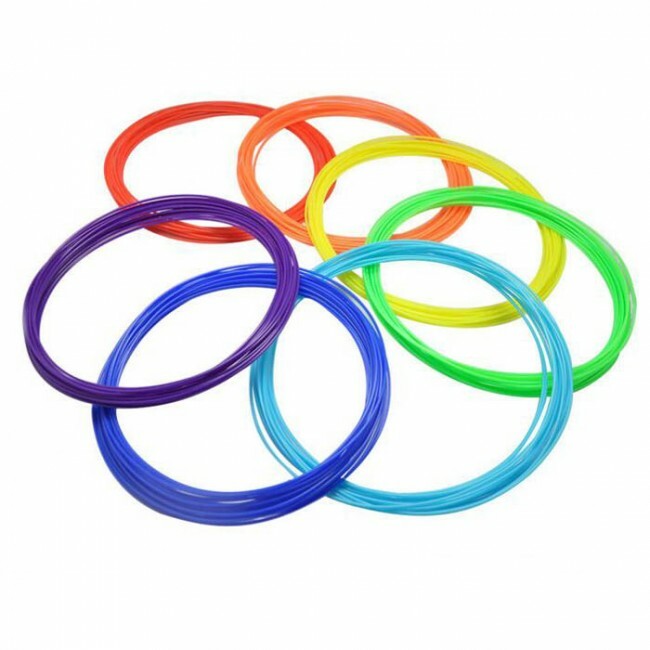 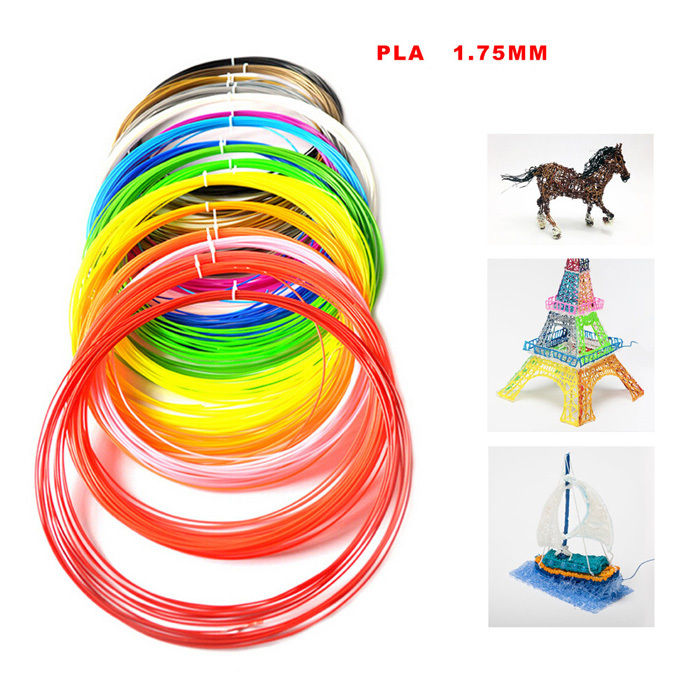 The 3D printer filaments are in PLA material and it could also be used with 3D Pen. 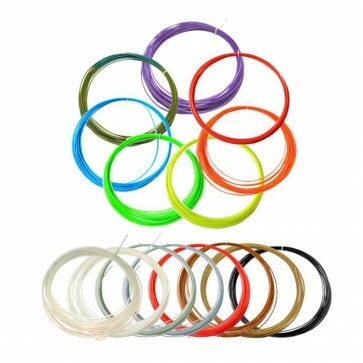 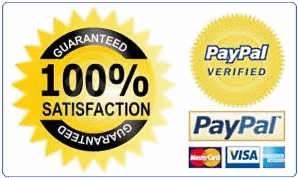 The 3D printer filament is in 1.75mm diameter(Deviation at±0.05mm). 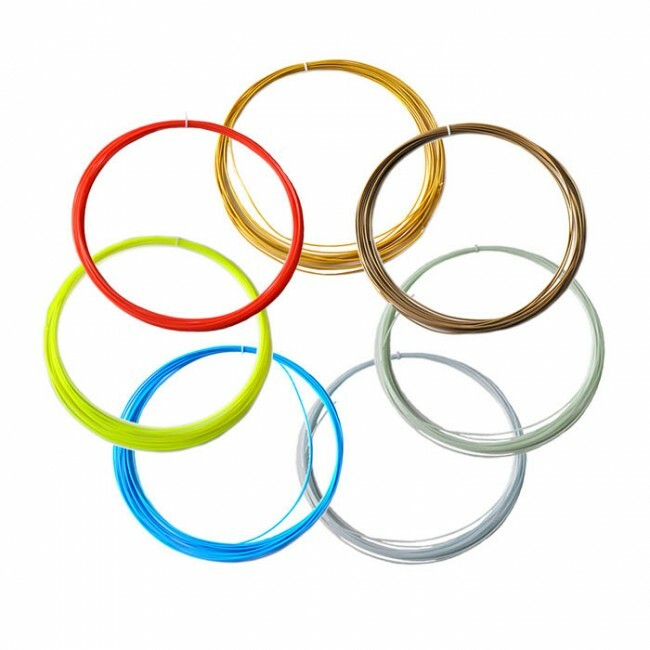 The 3D Pen filaments won't have unpleasant smell in high temperature when you are using.